The following article was originally published by Package Printing. To read more of their content, subscribe to their newsletter, packagePRINTING inBOX. Based on interviews with three packaging experts, these five key packaging design trends stood out regarding the impact they could have on the industry in 2019. The environmental impact of packaging has been a major topic of conversation for decades, but has so often solely centered on recyclability. In 2019, keep an eye on how sustainability is framed, and the ways converters, brands and retailers can extend the conversation. According to David Luttenberger of Mintel, much of the backlash against packaging — particularly plastic packaging — in 2018, was misleading. “So many of the claims were so outlandish,” he says. “They didn’t do anything to educate the consumer, but they did a lot to scare and misinform the consumer. I believe in 2019, we’re going to begin to see brands use on-pack communication to talk more simply and more succinctly to consumers about what is compostable and what is the definition of plastic free?” He adds that Mintel is suggesting brands take a “plastic responsible” approach to packaging by using plastic in an environmentally responsible manner, and educating consumers about proper plastic reuse and disposal. 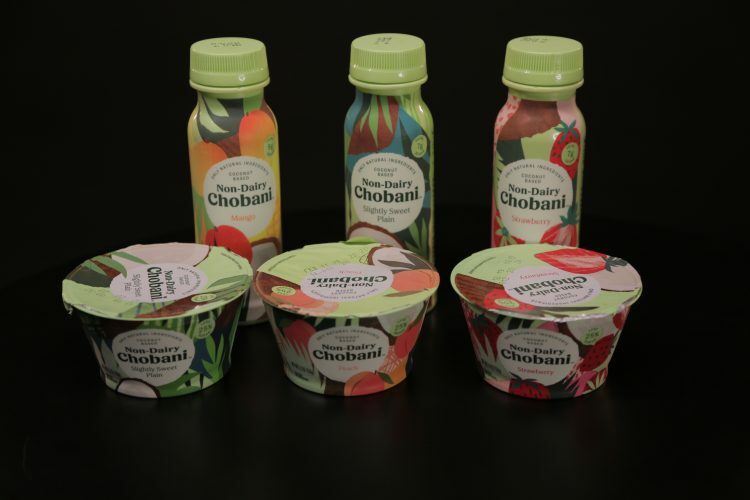 Illustrations, rather than photographs, are projected to be prevalent on packaging this year. According to Getler, consumers are becoming increasingly aware of how brands are marketing products to them. In women’s product categories in particular, Getler says to expect a shift away from overtly pink packaging designs that do little to speak to the consumer as an individual. Instead, she explains women’s product brands are transitioning away from stereotypical hot pink to more elegant designs. One brand she says is leading the way in this category is Flamingo, a provider of razors and related products. This folding carton was entered into the Paperboard Packaging Council’s award competition and is representative of trends in cannabis packaging. Credit: Paperboard Packaging Council.